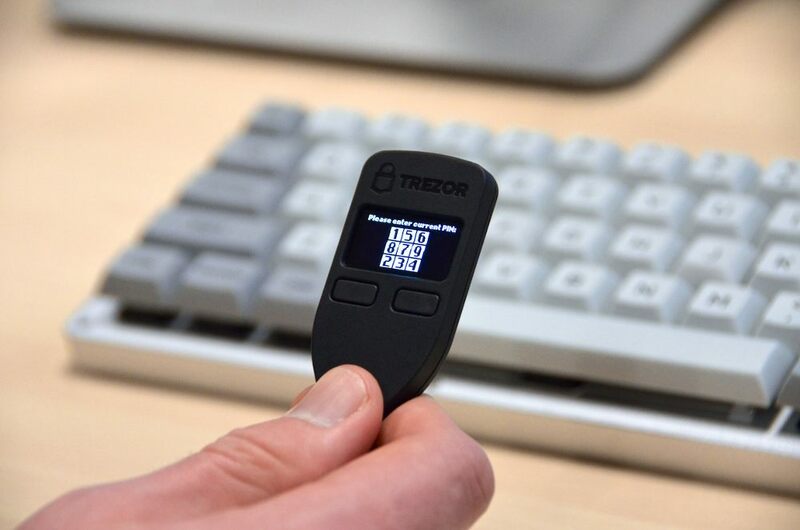 TREZOR – Bitcoin safe » Bitcoin Embassy Amsterdam » A collaborative networking & meeting space in central Amsterdam. 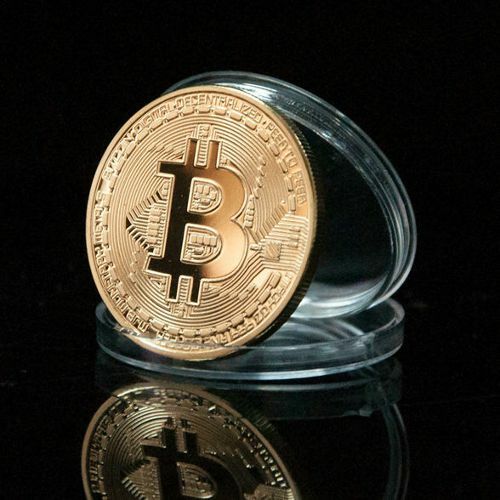 Are your new to Bitcoin, a hard-core blockchain coding geek or somewhere in between? TREZOR is the #1 Bitcoin hardware wallet that can be used by everyone. 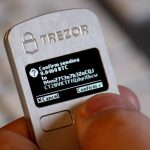 Trezor was designed at SatoshiLabs by the same people that created the very first mining pool! 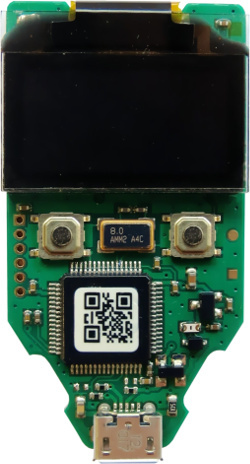 Say bye bye to virus, malware and keyloggers and regular wallet backups. 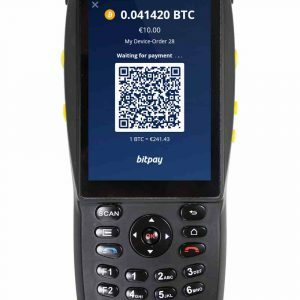 No need to read complicated manuals or printing paper wallets just to keep your Bitcoin safe. 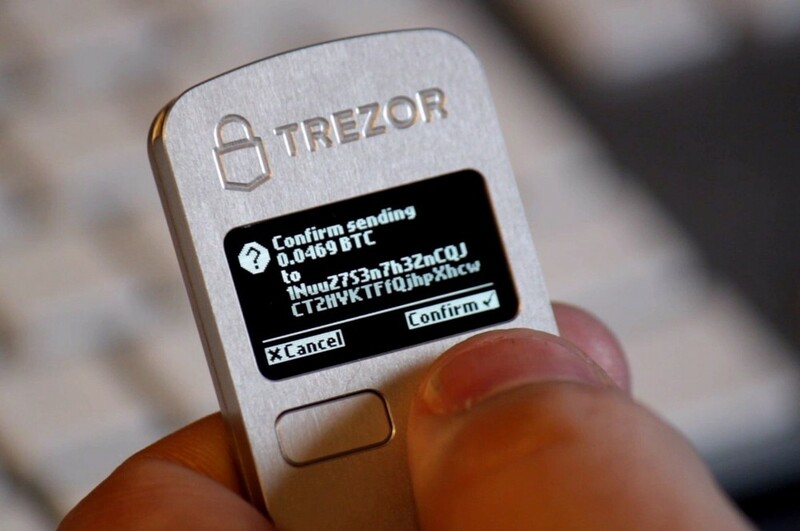 Bitcoin is secure by design and created by some of the brightest minds in crypto. 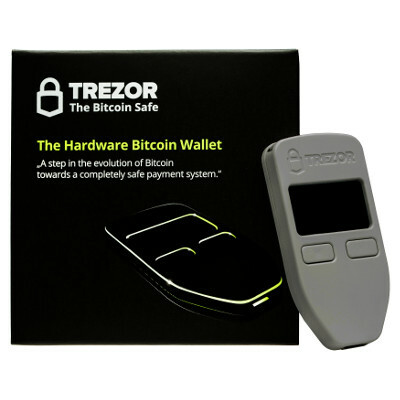 Trezor is the ideal hardware wallet to keep your Bitcoins safe. 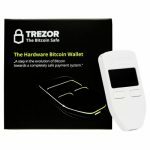 Get your own TREZOR using the “Buy Now” button below. 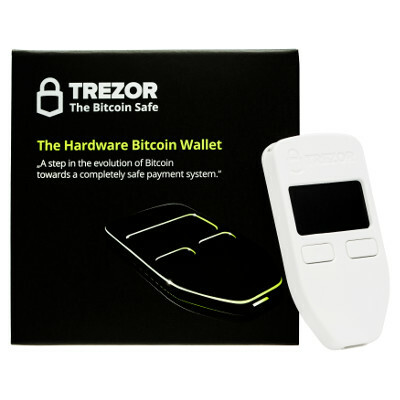 The trezor is available in white, gray and midnight black so make your selection. 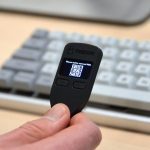 Set it up using the simple instructions provided with the TREZOR. 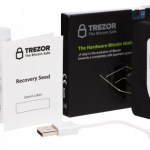 Store your recovery seed in a safe place! 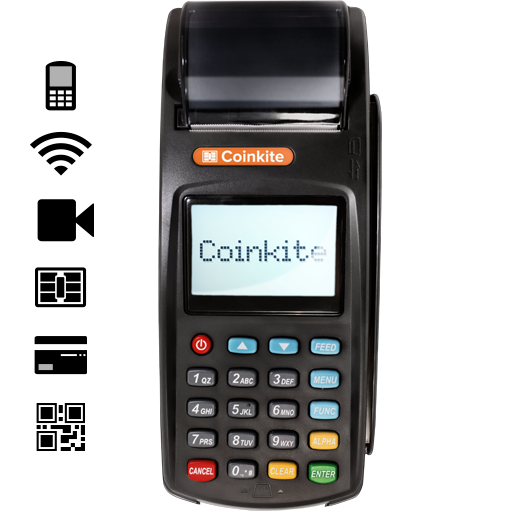 This will help you regain access to all your coins and transaction history in case your device is destroyed or lost. 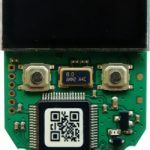 Nobody else will be able to recover your Bitcoin if you forget this recovery seed so keep it safe! Done! Finished, Finito! 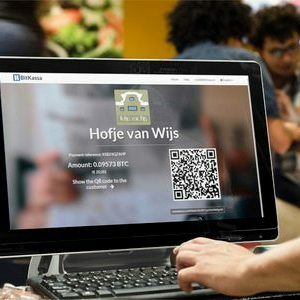 You can relax now and know that your Bitcoins are protected using the best possible encryption Bitcoin can buy! 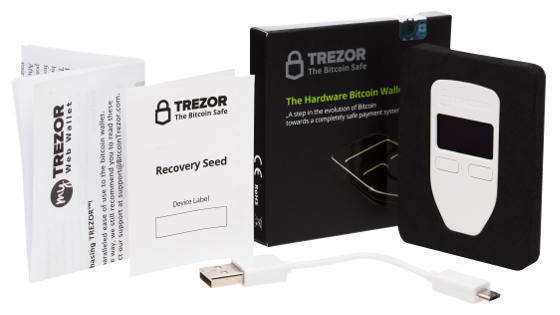 Should your Trezor ever break, just get yourself a new Trezor and use the recovery seed to magically recreate the Bitcoins from your previous wallet!